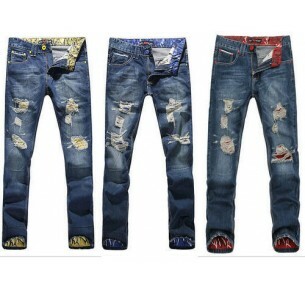 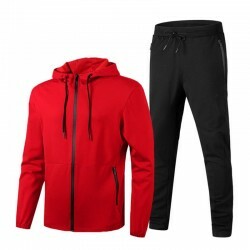 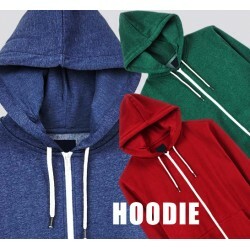 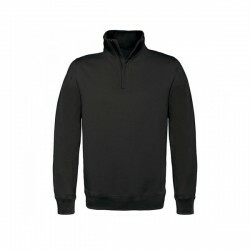 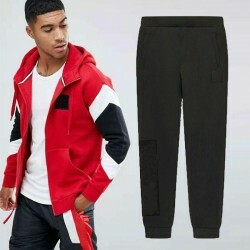 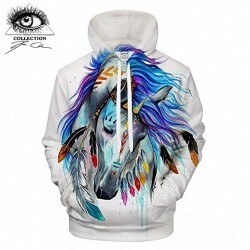 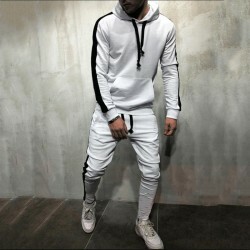 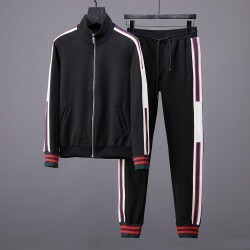 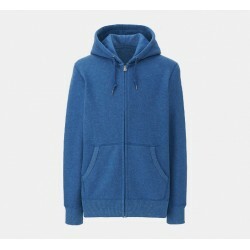 We at Sunsea Xpert Clothing Ltd are proudly producing hoodie sweatshirt in following styles Men's Casual Slim Fit Hoodie, Zip-Up Long Sleeve Active Jersey Jackets, Casual High Neckline Hooded Two-tone Raglan Sleeve hoodie, Basic Solid & Heathered color hoodie, unique slim fit Hoody, Jacket featuring elastic waistband and cuffs hoodie, drawstring hoodie, Hoodie with turtleneck for windbreak and slim waistline hoodie, Suitable for spring autumn winter and casual occasions, indoor leisure wearing hoodie, Hoodie with Machine wash Hand Wash Recommended No bleach Tumble dry are few of the basic range hoodie. 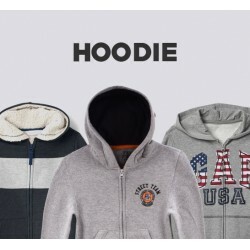 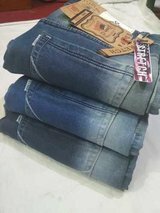 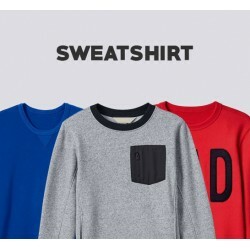 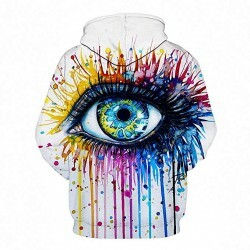 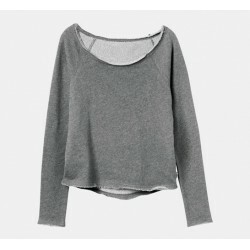 custom logo sweaters, custom clothing manufacturers, Bangladesh hoodie manufacturers, USA custom clothing manufacturers, near mega apparel, reviews t-shirts Thailand, wholesale price, wholesale blank hoodies, Bangladesh best hoodie manufacturer, Bangladesh Best Hoodie Manufacturer. 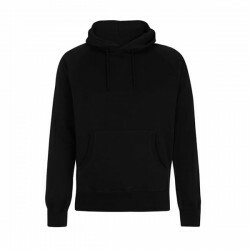 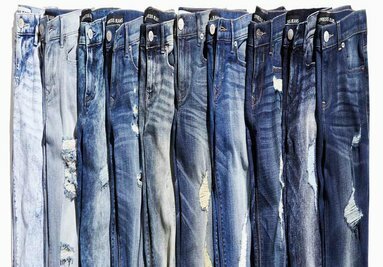 Our hoodie Section consists of 4 factories we are working as hoodie manufacturers, sweatshirt manufacturer, hoodie supplier, hoodie factory. 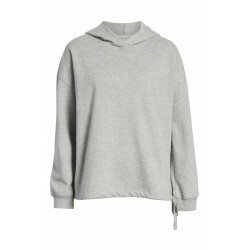 Hoodies & Sweat Shirts There are 27 products.